Sherwood Equestrian: Eliminating Dust & Breathing Easy - Horses & Humans! Eliminating Dust & Breathing Easy - Horses & Humans! Hay should always be of the best quality possible but dry hay, in particular, is a source of dust and may create breathing difficulties for some horses, ponies and their humans. 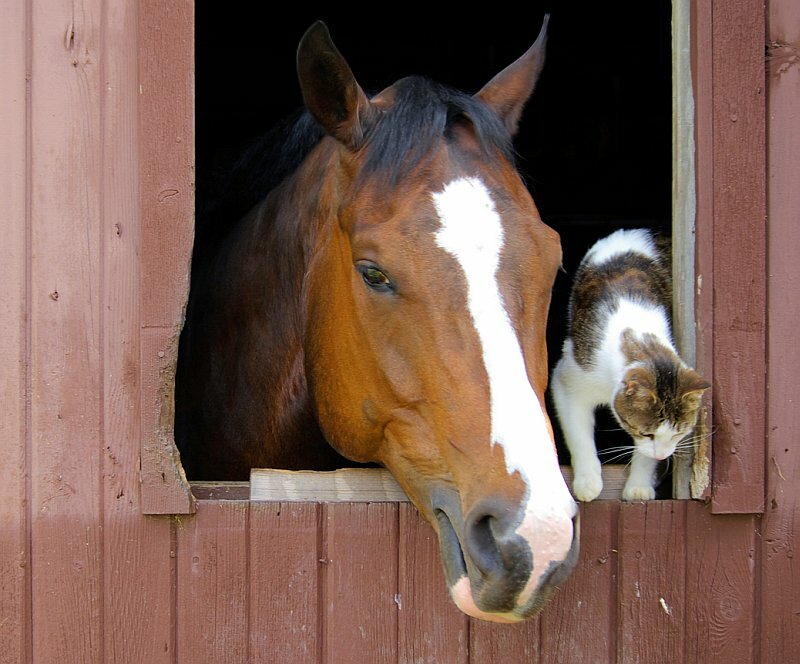 How can airborne dust and mold spores which can trigger allergies and make owners, grooms and horses wheezy, be reduced? If using hay forage, it should be steamed or soaked for at least half an hour so that spores swell and stick to it. Haylage is less dusty. For horses that are known to be sensitive to dust, mites and spores, hay forage could be replaced with a chaff or high fibre cube. Wood pellets, providing they are soaked and managed correctly.